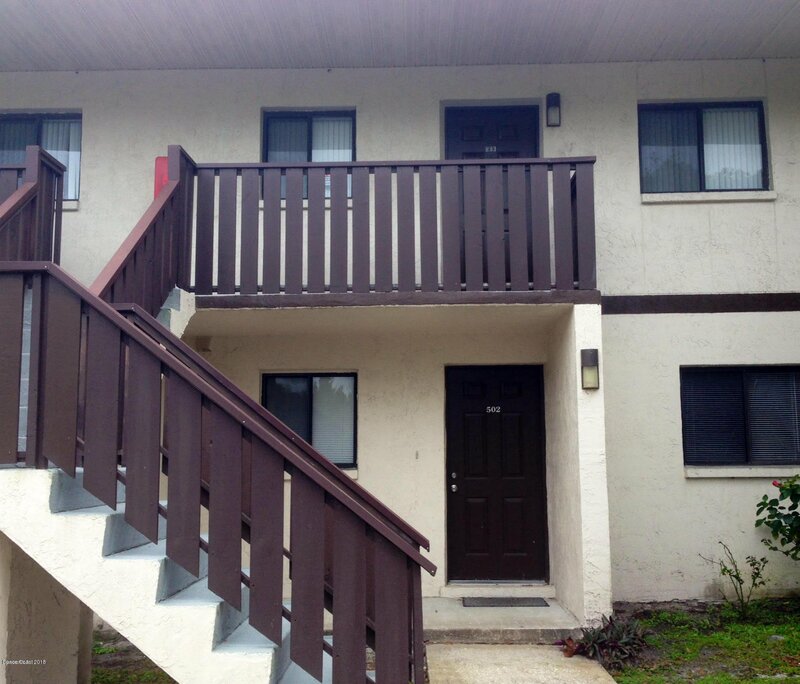 2 Bedroom / 2 Bath, upstairs unit in College Pines, ready for its next owner. 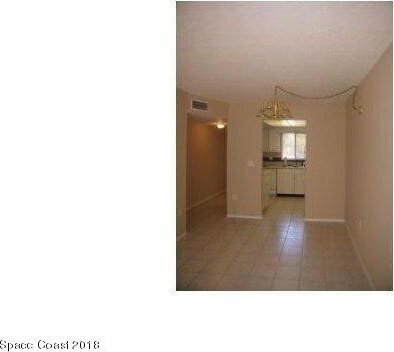 Home features carpet and tile flooring, close proximity to Eastern Florida University, 528, I 95, and much more making commutes easily accessible. 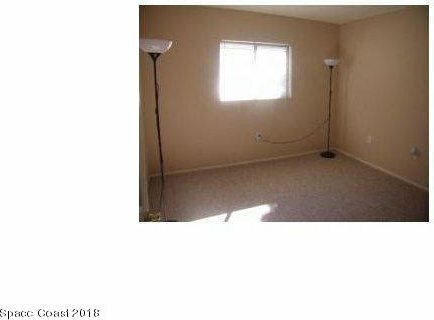 Current lease at $900 expires on 2/28/2019 leaving endless opportunities for the next owner. 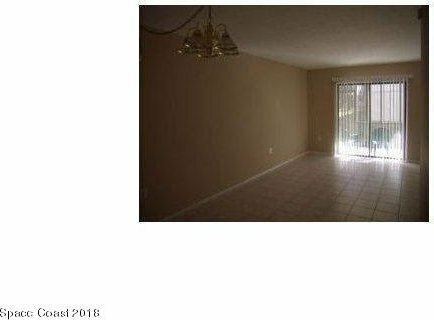 Listing courtesy of Space Coast Rlty.Inv, LLC.